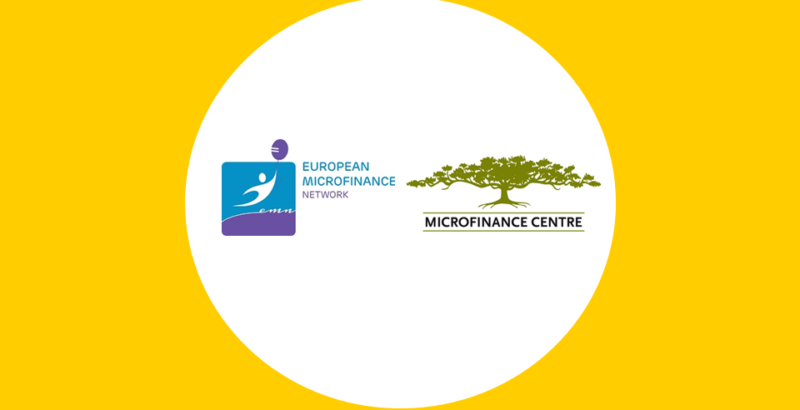 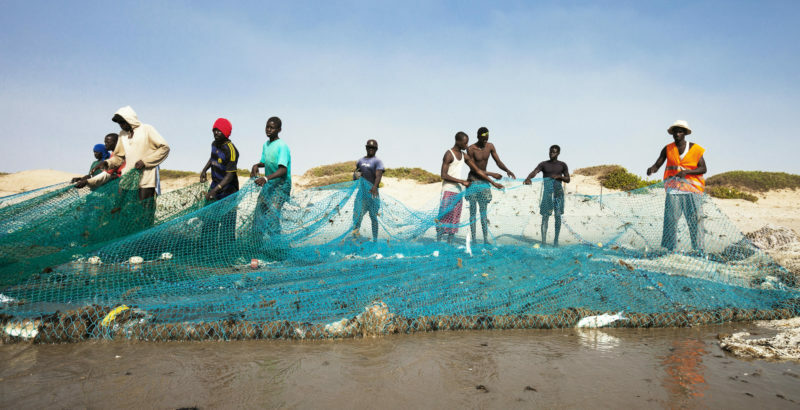 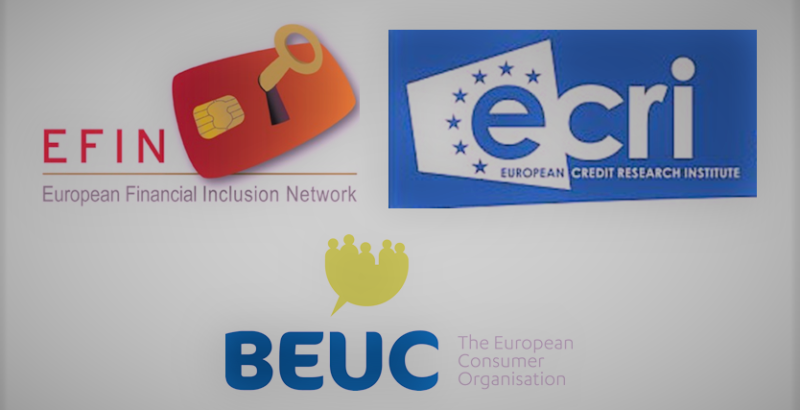 Save the date & register for the European Microfinance Week 2017! 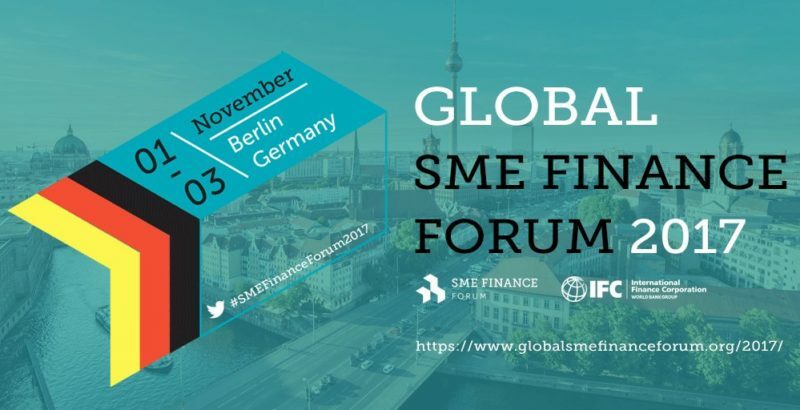 Register today for Global SME Finance Forum 2017 & catch Early Bird special rates! 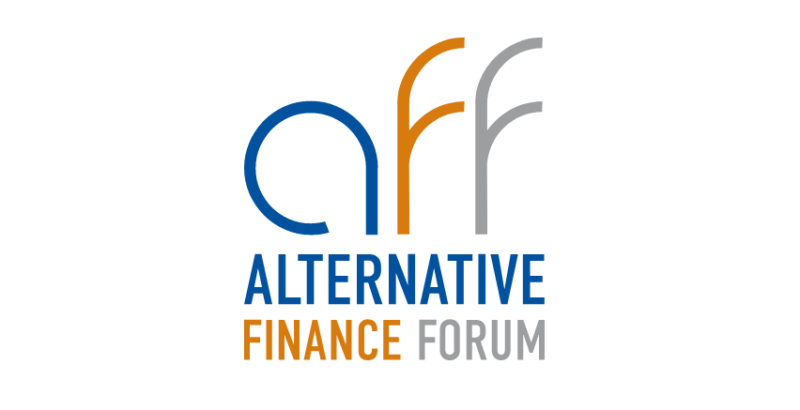 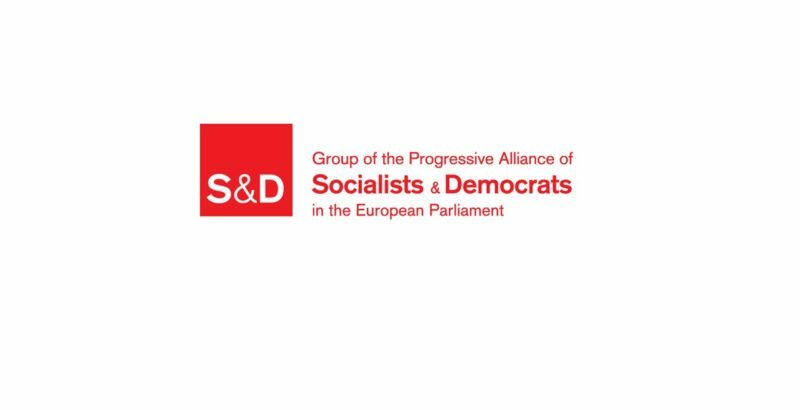 Register for the Alternative Finance Forum, October 5, Warsaw! 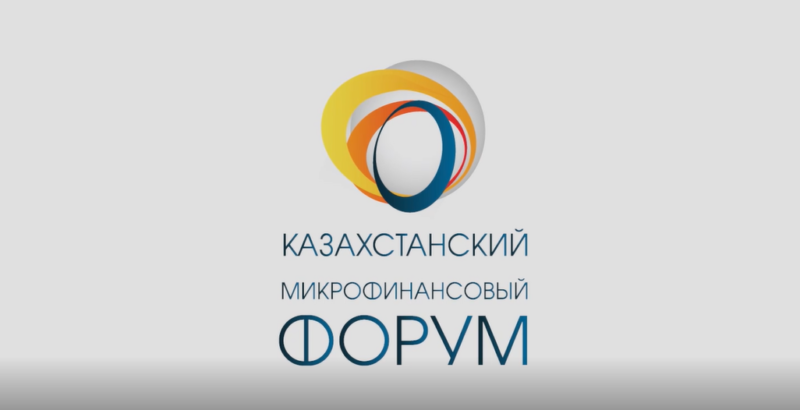 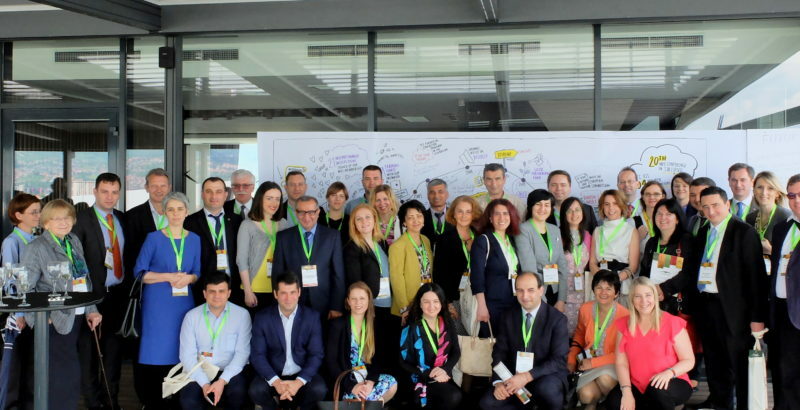 Kazakhstan Microfinance Forum, 7-8 September, Almaty!